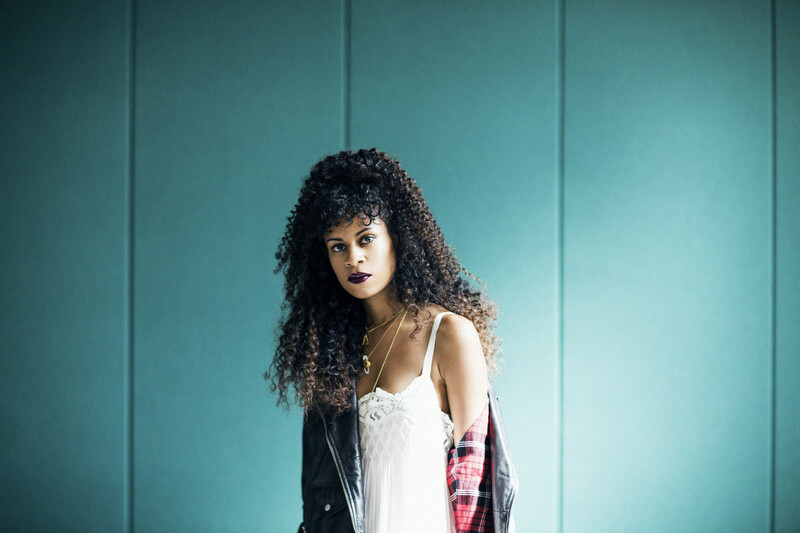 If you&apos;re an AlunaGeorge fan, then make sure not to sleep on this special giveaway. The English electronic music duo will perform alongside Sia on her Nostalgic For The Present tour on November 3rd, and you could win two tickets, airfare, a one-night hotel stay, and a custom AluneGeorge bicycle. 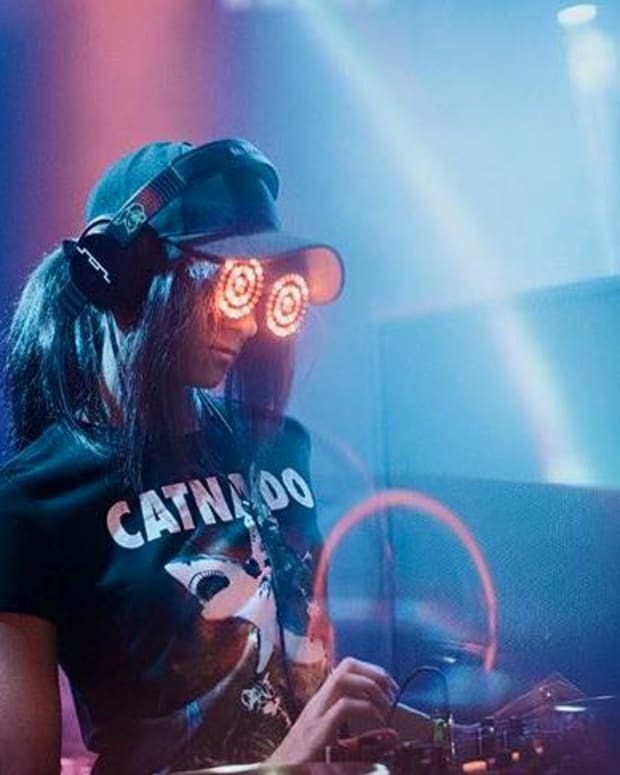 AlunaGeorge rose to worldwide success after DJ Snake&apos;s remix of their hit song, "You Know You Like It," put them on the mainstream radar. With their recent Popcaan collaboration, "I&apos;m In Control," the duo have only propelled themselves further into orbit. The custom bicycle has been provided by Solé Bicycles, a company specializing in fixed-gear bicycles that was established in 2010. It features the artwork from the duo&apos;s recent album, I Remember, on its sleek frame. The giveaway is only eligible for US residents that are 18+. The winner of this free giveaway will be announced on October 31st. 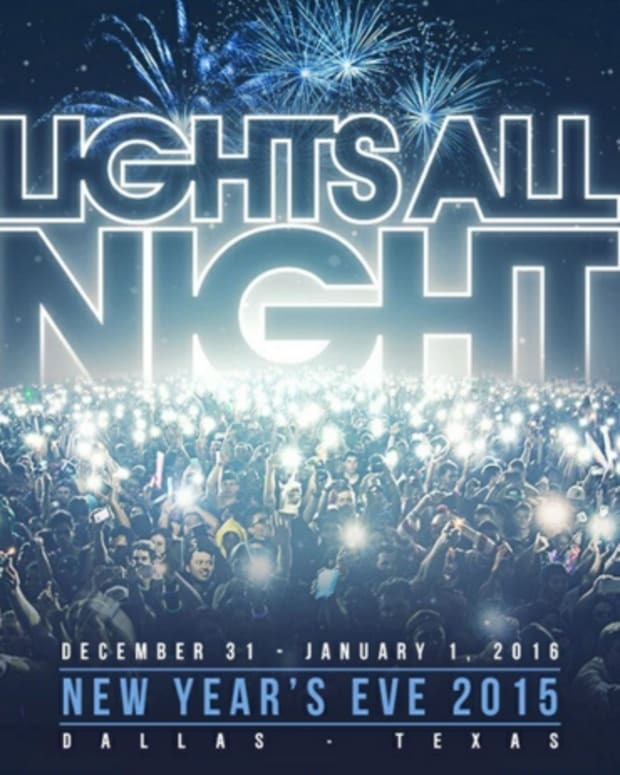 To enter and become eligible, click here. 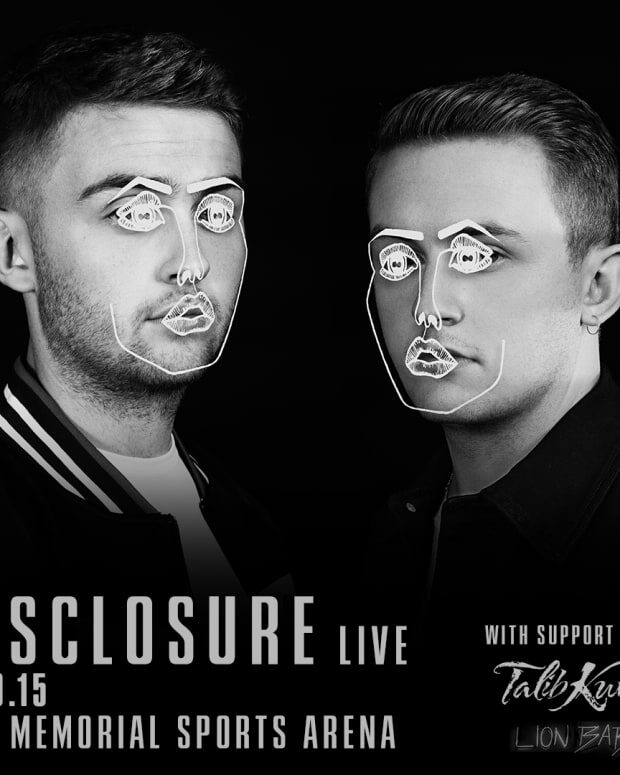 Win A Pair of Tickets to See Disclosure In Los Angeles 9/29 - Enter Now!